Are my Ink Cartridges and Toner Supplies Compatible? The first thing to keep in mind when buying your ink cartridges is to check for its compatibilities. You have to ask yourself the question “Is the cartridge suitable for your printer”? 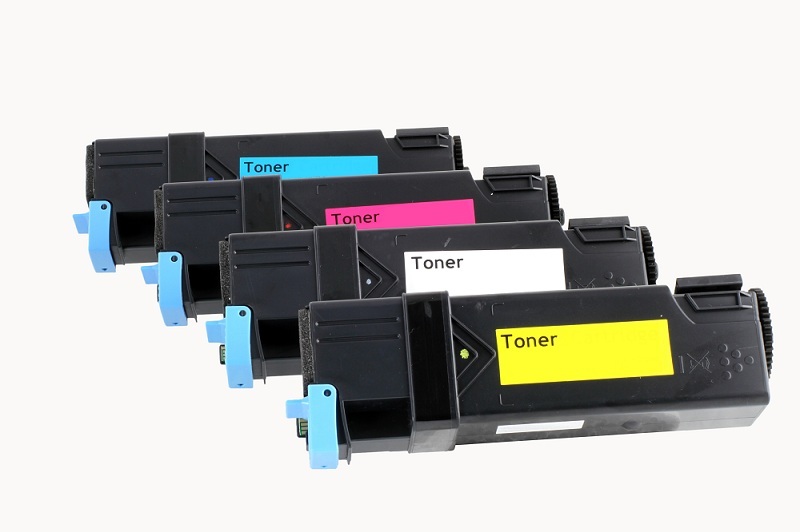 Different models of printers have different kinds of ink cartridges; some of them require multiple cartridges while some require a single one. If you are in constant need of high volume printings then you should go for the XL printers. It yields more printing than the traditional ones, thus saving you plenty of time and money. While if you are a casual user and have a fairly modest rate of printing requirement then the standard ink cartridges and toner supplies will be reasonable for you. Both tri-colour and individual cartridge have their drawbacks and benefits. It depends on how you use it and what you print with it. If you intend to use a tri-color one, keep in mind that the cartridges will not work when one of the cartridges from the trio empties. This will be costly in the long run. Consequentially, you will have to replace the entire cartridge giving up the remaining portion of the ink. This is surely a waste of money. On the other hand, the individual cartridge does not have that issue. Nevertheless, you will not get a variation in color that the tricolor ones offer. How cost-efficient are the recycled Ink Cartridges? If you are caring about the environment, then using a recycled ink cartridge and toner supply across Vancouver is the best option for you to save money and earth. You can easily get a recycled ink at 50%-80% lower than a brand-name cartridge. Most importantly, it produces the same quality and amount of prints as the brand names does. How should I handle the Manufacturer’s Warranty? 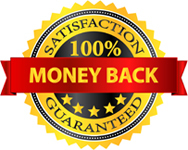 Majority of the ink manufacturers provide a product warranty to make the customers feel satisfied. However, sometimes accidents happen and you might end up receiving a faulty product. Therefore, it is advisable to keep the packets, warranty cards and the receipt in its original form. You can bring them to the store to get a replacement or refund.